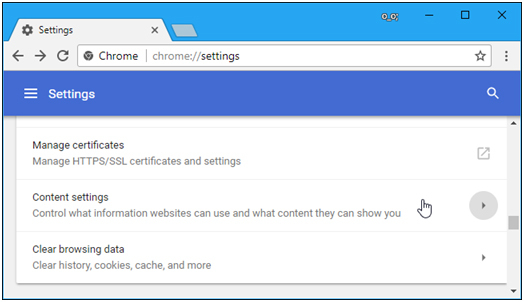 Web browsers now allow websites to show you notifications. On MyeDate website, you’ll see a popup telling you the website wants to show notifications on your desktop. 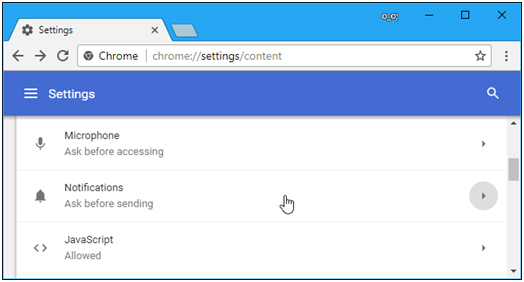 To enable this feature in Chrome, click the menu button and select “Settings”. Click the “Advanced” link at the bottom of the Settings page and then click “Content Settings” button under Privacy and security. Click the “Notifications” category here. 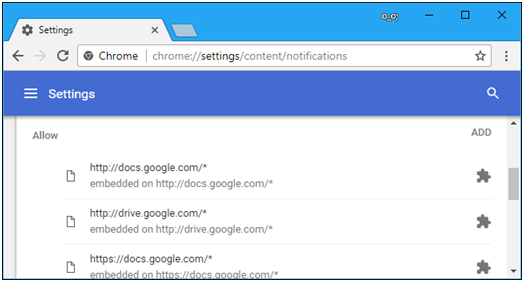 websites you’ve given permission to show notifications will still be able to show notifications. Scroll down here and you’ll see a list of websites that you’ve given permission to send you notifications under “Allow”. If you block the notification, you can also click secure in the address field, to give permission to show notification.